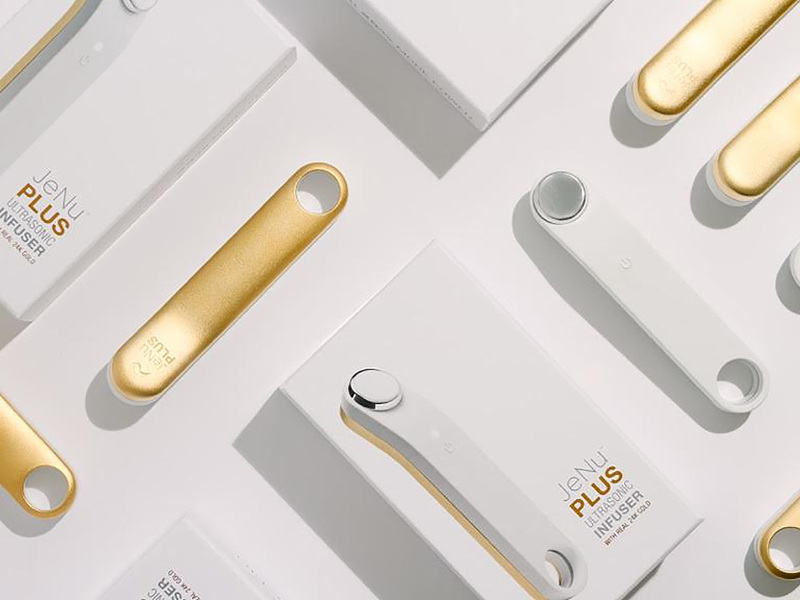 We’re huge fans of the JeNu brand, and were thrilled to have the opportunity to take over the press efforts and introduce our network of influencers, editors and producers to the JeNu infusion system. We were unsure of how our pitches would be received since this was not a new brand at the time of our outreach. But rather than to go broad and send pitch far & wide (hoping for results), we developed a strategy to go deep and work to secure first hand narratives of our contacts’ personal experiences with the JeNu device. 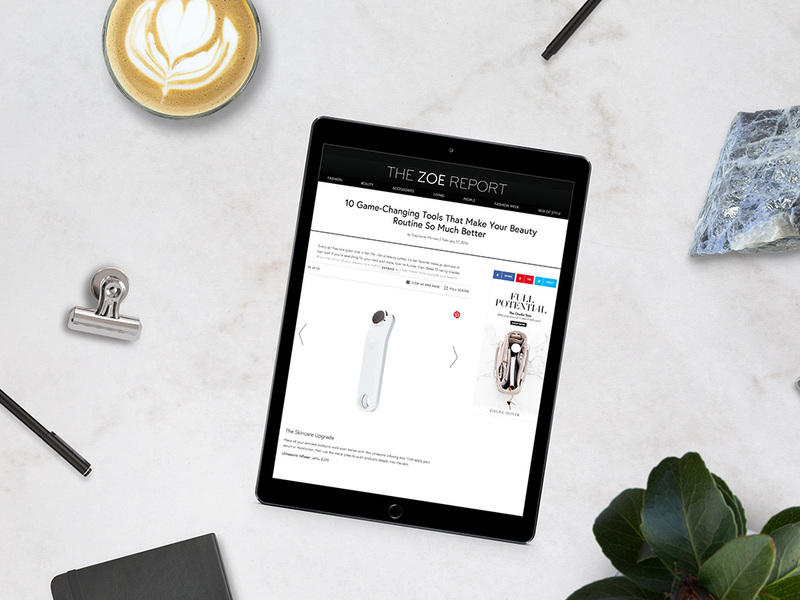 The approach was a success, and as a result we were able to secure press placements for this brand on Dr. Oz, The Wendy Williams Show, Vogue, The Zoe Report, Forbes, ELLE, WWD and more. Our results not only supported the sales efforts for the brand, but had the added benefit of positive SEO results and reputation management, significantly impacting JeNu’s online sales.